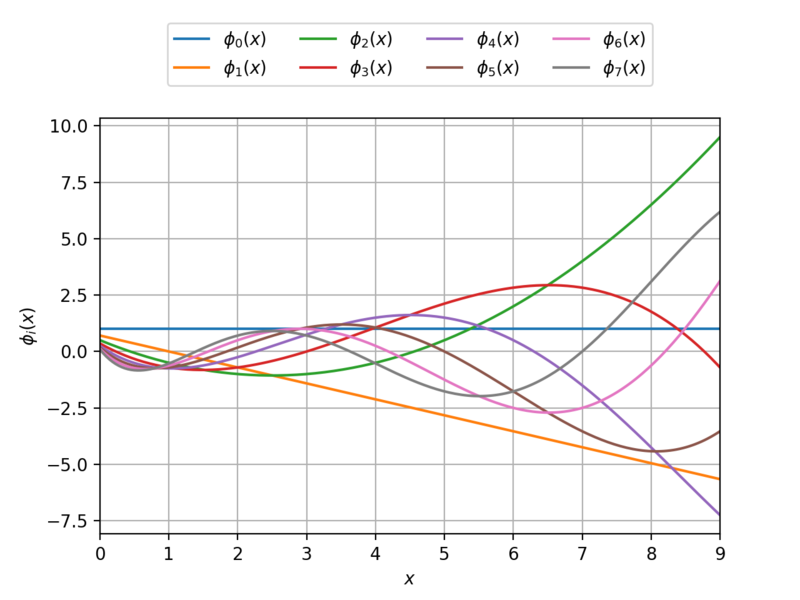 Meixner specific orthonormal univariate polynomial family. 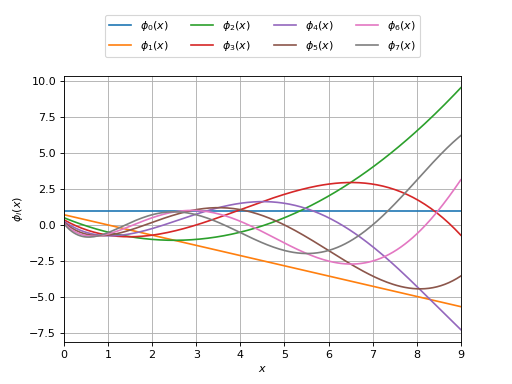 Number of failures parameter of the NegativeBinomial distribution. Success probability parameter of the NegativeBinomial distribution. where and are the parameters of the NegativeBinomial distribution. getP() Accessor to the success probability parameter . getR() Accessor to the number of failures parameter . Accessor to the success probability parameter . Accessor to the number of failures parameter .